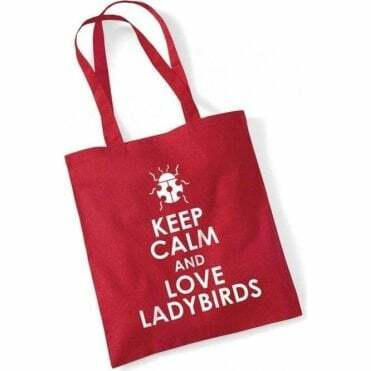 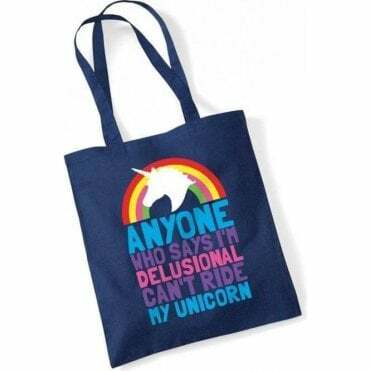 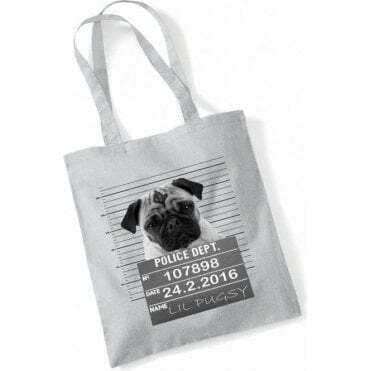 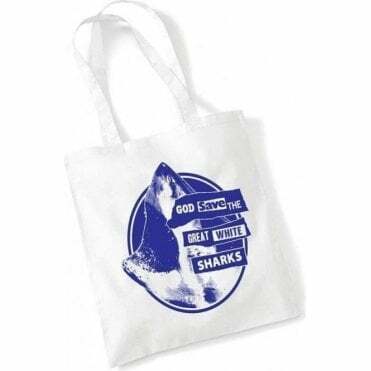 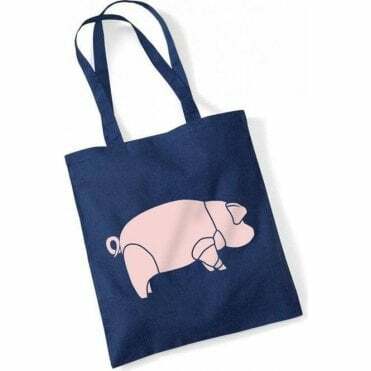 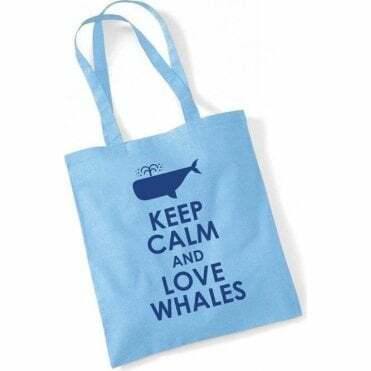 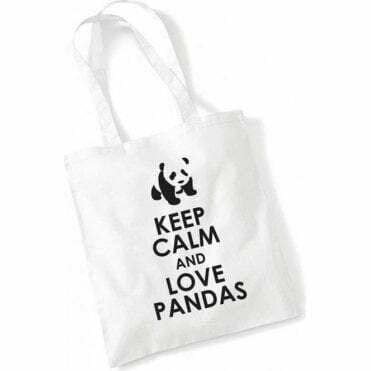 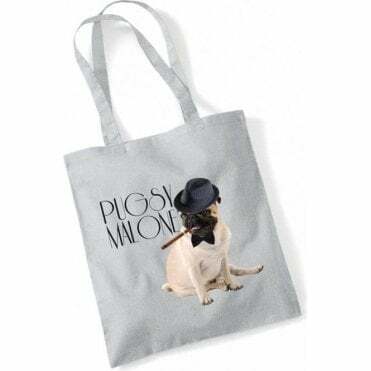 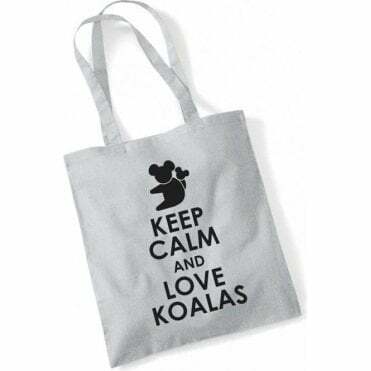 AnimalsYeahYeah goes far beyond what you wear for a top - why not check out our range of bags, where we showcase the latest and greatest from the world of awesome bags, suitable for everybody. 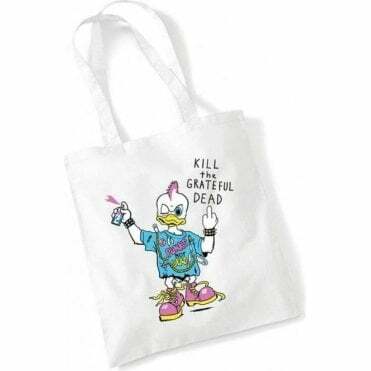 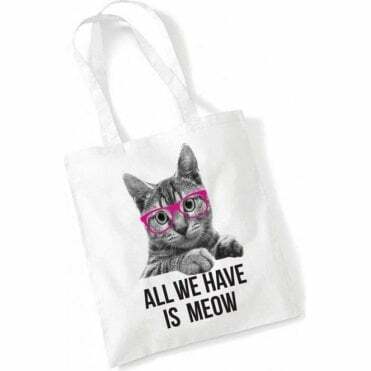 AnimalsYeahYeah are proud to offer a wide range of stylish bags, available in a wide variety of designs to match your individual style. 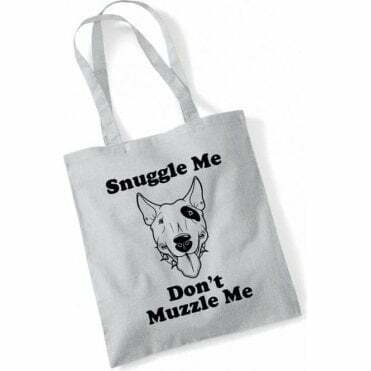 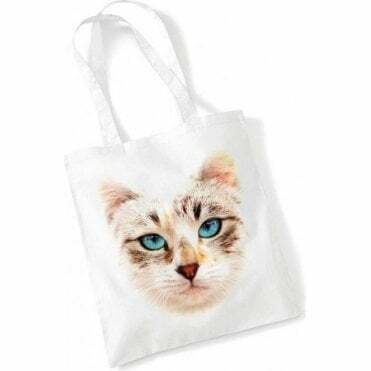 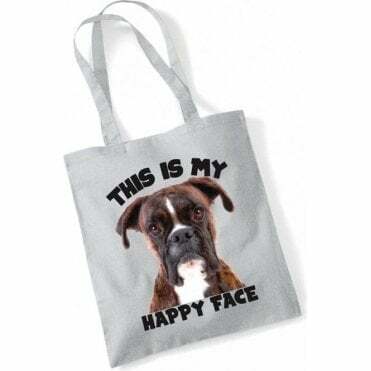 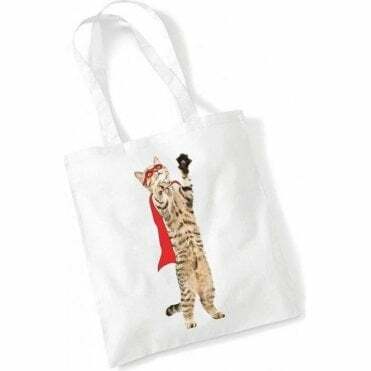 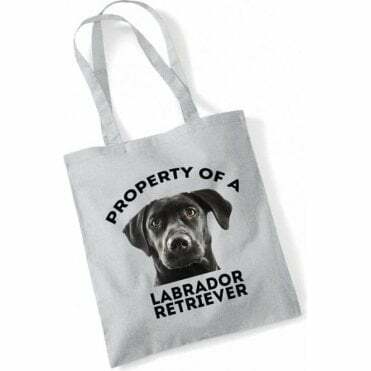 Check out AnimalsYeahYeah’s amazing selection of bags which includes a variety of animals, perfect for finding the one to match your favourite furry friend! 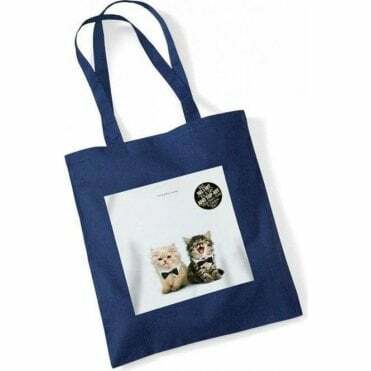 You'll be able to keep that unique AnimalsYeahYeah feel with one of our long handle bags. 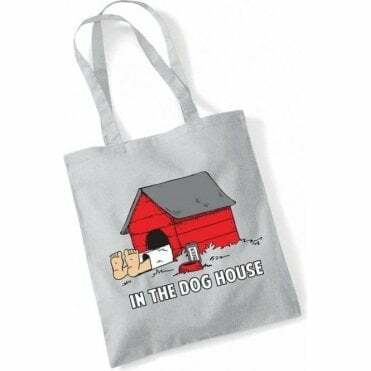 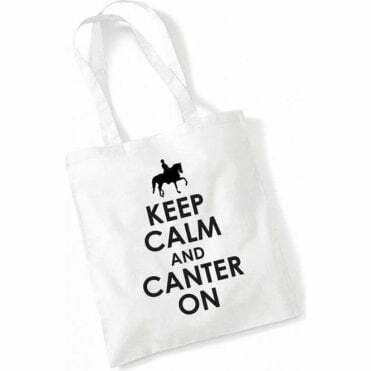 Due to the nature of the bag you can hold it in hand or carry it over your shoulder with ease. 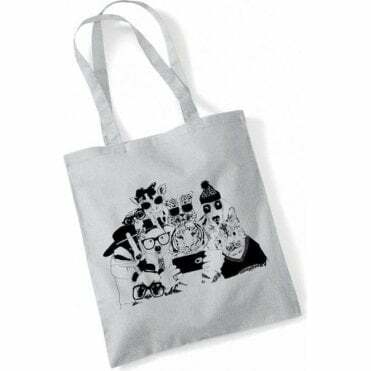 From cute, funny, scary or geeky designs, spruce up to a true AnimalsYeahYeah one-of-a-kind style.